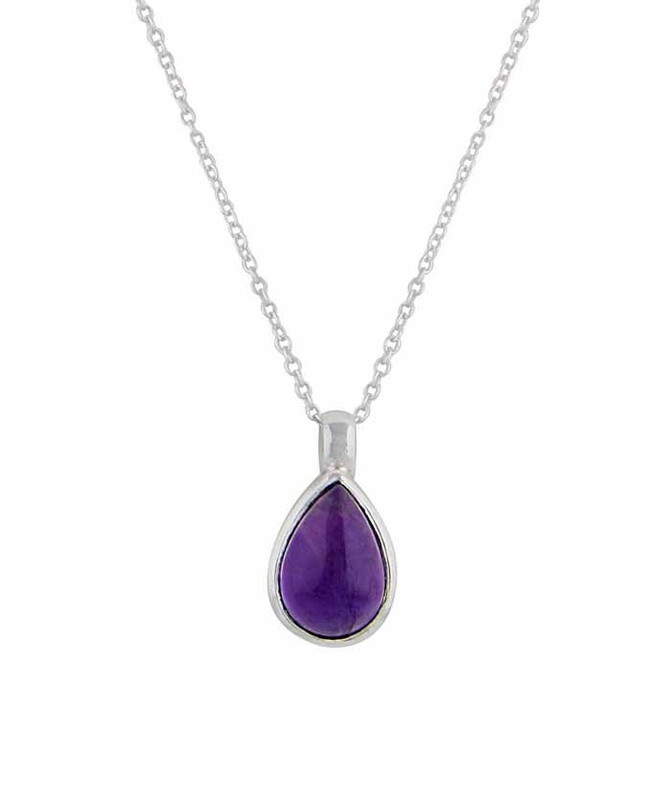 Purple Amethyst stands out proudly in this simplistic yet show-stopping Amethyst pendant necklace with matching sterling silver chain. 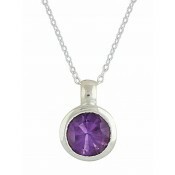 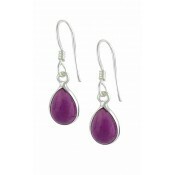 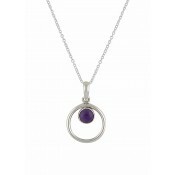 The pendant features a single teardrop cut Amethyst gemstone set in a band of classic sterling silver. 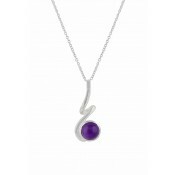 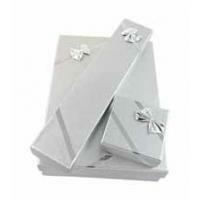 A simple yet bold necklace.